You have access to an unlimited source of joy. 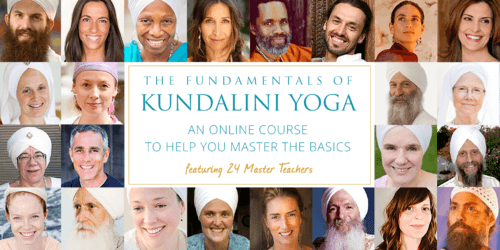 Learn how you can develop your own capacity to tap into this joy through the practices of Kundalini Yoga, meditation, and journaling. We are taught that it is important to be happy all the time. When life throws challenges at you, you can feel overwhelmed by emotions of sadness, disappointment, grief, anger or discouragement. During these times, you can feel the need to seek happiness. But there is a big difference between happiness and joy. Happiness is transient and can change in a moment’s notice. When we are grounded in an underlying current of joy, these challenging emotions can actually be incredible teachers for us. 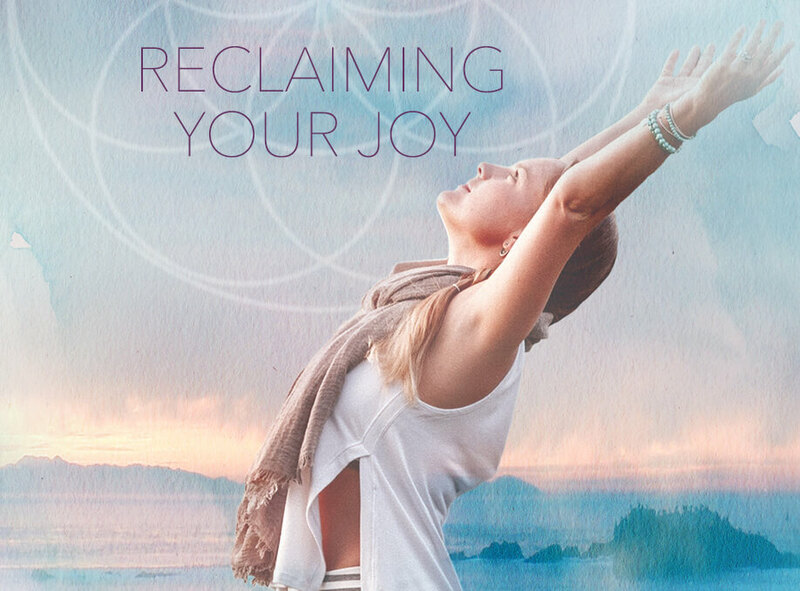 When you tap into your connection to spirit, you tap into an unlimited source of joy. Joy is not dependent upon your circumstances. It doesn’t matter how much money is in your bank account, how healthy your relationships are, what kind of work you do – true joy bubbles up from inside of you, no matter what is going on in your life. We all have the capacity to tap into this joy whenever we want. Even in the midst of sorrow, loss, confusion, or stress, we can still walk through life connected to our joy. 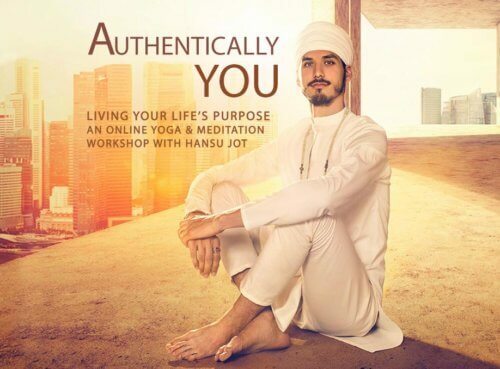 By using tools offered through Kundalini Yoga & Meditation, along with journaling exercises to bring truth and awareness to your life, you will begin to deepen your relationship to your Self, to your community, and to the joy that lives within you. Reclaiming Your Joy is a self-study course that shares a variety of tools from the tradition of Kundalini Yoga, coupled with tools to bring a deeper awareness and understanding of how you navigate your life in order to tap into the eternal well of joy inside of you. 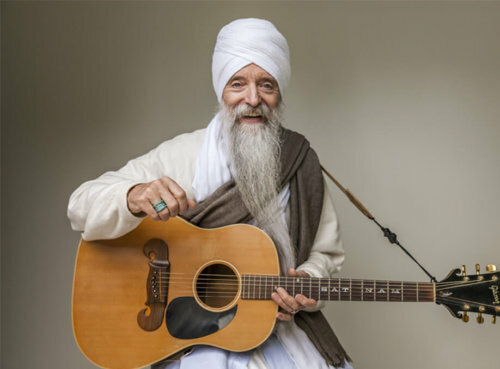 Wah Khalsa was born into the Kundalini Yoga lineage. She is the daughter of renowned Kundalini Yoga teacher Gurmukh Khalsa. Wah graduated from her community’s spiritual boarding school in India at the age of 18 as a certified yoga teacher. She then was blessed to spend the following two years in New Mexico studying directly under her spiritual teacher, Yogi Bhajan (The founder of Kundalini Yoga as taught by Yogi Bhajan). At the age of 21 she fell into the grace of her family’s yoga studios, Golden Bridge Yoga. She taught and was the Director of the centers for many years in Los Angeles. Wah has since moved to Portland, Oregon with her husband to start a family and to focus on her offerings as a teacher. I’m pregnant – is the yoga safe to practice during pregnancy? There are two yoga sets offered in this workshop. One of them is very vigorous, and should not be practiced during pregnancy.